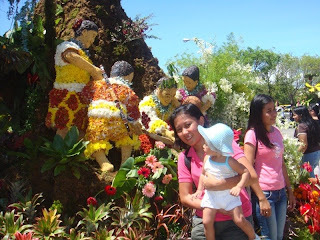 Kadayawan 2008 is a festival for the abundance of good harvest from crops to flowers. 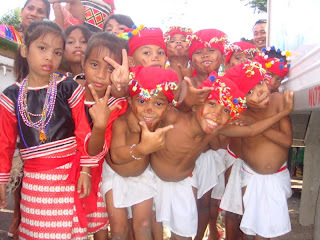 Indigenous people (lumads)celebrates it through ethnic dances and dancing. We had fun roaming around the festival highlights like the indak2 sa kadalanan (street dancing) and the floral parade. 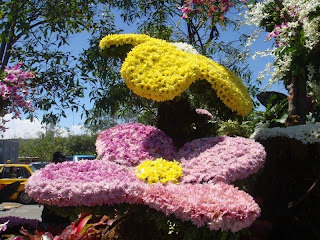 Floats made out from flowers molded in artistry and perfection.